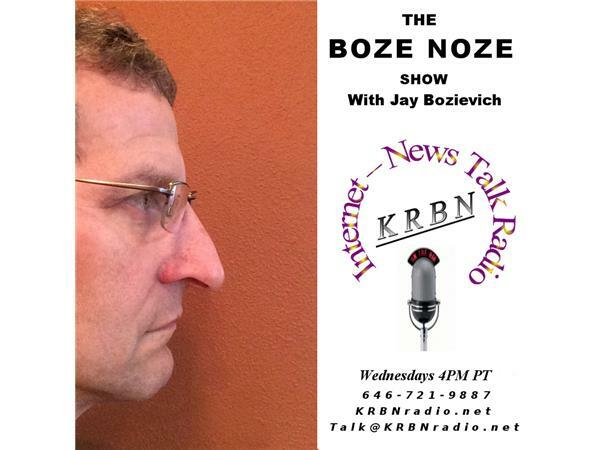 LIVE TODAY @ 4:00 the Boze Noze Show will be a Free for All day so you can control the topic. The legislature convenes next week and will be pushing for a carbon tax scheme called "cap and invest". The Board also was presented the results of an audit of our public safety tax levy funds and held a work session on our ability to do more to abate the nuisances caused by Cannibis growing operations. We also talked a bit about initiatives. Oh, and their was some speeches on TV last night...Call me and we can talk about any of these topics or whatever is on your mind!Carbon tax and cap and trade, two bills are under consideration SB 4001and HB 1507which would create a cap and trade system similar to the one already in California . What could this mean for Oregonians? In addition to increased gas prices in short more money out of your pocket. also on today's agenda, will talk about the jail levy audit, marijuana regulation at the local level and maybe a little bit more on initiatives plus your phone calls on what you want to talk about by calling us at 646-721-9887 between 4 PM and 5 PM this Wednesday January 31st 2018. Remember, you can also listen to is live right here on Facebook and send your emails to talk@KRBNradio.net. Did you missed today show? Don't worry, all shows are archived and available for listening on your phone and on iTunes. On your phone go to the player.FM app and search for KRBN. Be sure to hit that like button and please tell your friends about the show.